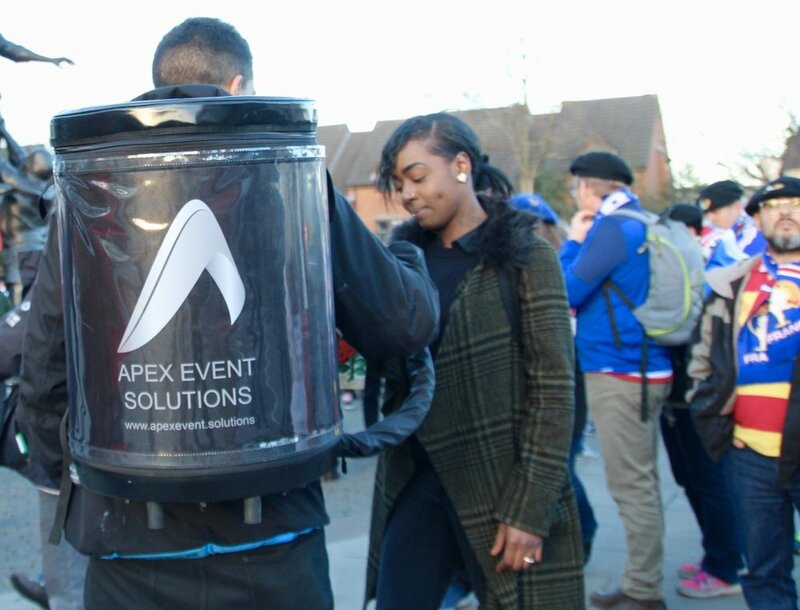 Our mobile backpacks can be used to dispense a variety of Lagers, Guinness, Ale, Cider, Pimms, Sparkling Wine, Cocktails and Soft Drinks. They can also be used for hot drinks such as Coffee, Hot Chocolate, Mulled Wine and Mulled Cider. 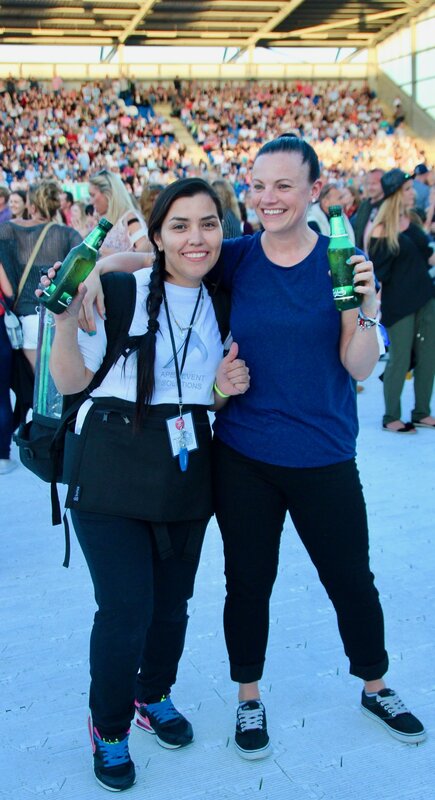 Making them perfect for both summer and winter events.